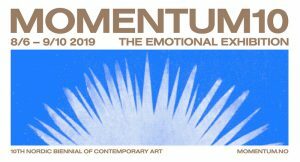 Momentum – The Nordic Biennial of Contemporary Art in cooperation with the Royal Norwegian Embassy in Berlin, has the pleasure of inviting you to a public presentation of The Emotional Exhibition. Since its inception in 1998, MOMENTUM has strived to present compelling works of art and outstanding artistic ventures in a Nordic context. The biennial has since become established as one of the most exciting platforms for contemporary art in the Nordic region and has taken important curatorial approaches that define the present moment in the Nordic countries. 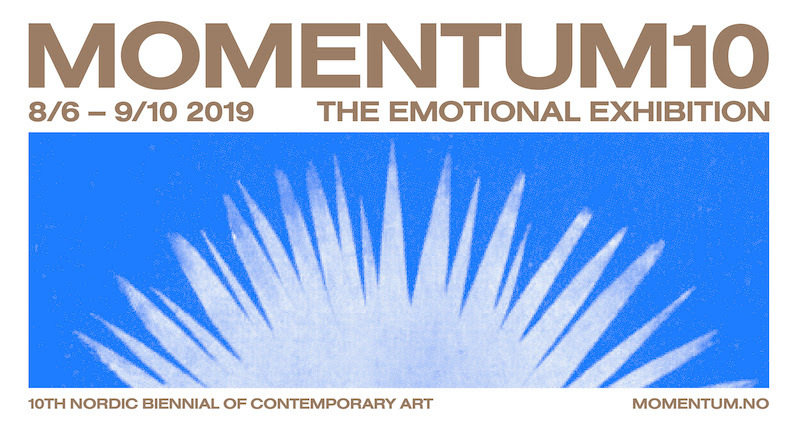 After 20 years, MOMENTUM celebrates its 10th edition with a program that presents 29 international artists. It also rediscovers iconic works of art that have been shown in previous editions. Meet Momentum director Dag Aak Sveinar and curator Marti Manen and find out more about the upcoming edition. Join us for a public presentation and discussion on the relevance, responsibility and role of Momentum – The Nordic Biennial of Contemporary Art today and in the future. The presentation will be accompanied by V.I.T.R.I.O.L., a performance by Lucrecia Dalt and Regina de Miguel that invokes the enunciation of new alchemical formulas of affective resistance faced with extractivist imageries, the geographies of violence linked to these and the technological and cultural mechanisms of representation. Light refreshments and drinks follow.